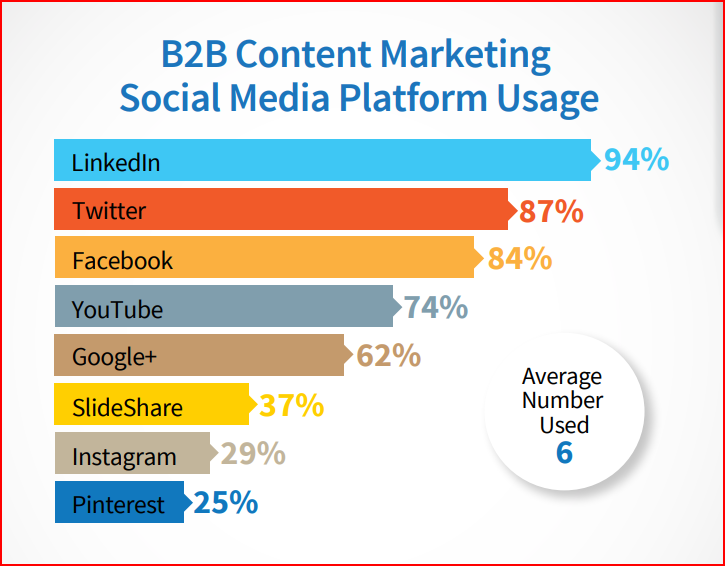 As you can see, LinkedIn, Twitter, Facebook, and YouTube are the main places B2B social media marketers hang their hats. However, we can almost hear you thinking, “But what if I spend all the time it takes to set up social media accounts and put my marketing team to work, then nothing happens?” Have no fear. We would never suggest you set up social media accounts and then not show you how to use them to your best advantage. Basically, if you are not using your social media channels effectively, you might as well not have them. Once you have created a strong visual brand, your next most important consideration is discovering exactly who your B2B social media audience is and streamlining your social media marketing campaigns to reach those people. Where a lot of B2B marketers go wrong starting out on social media is being too widespread and general. A great resource to help you avoid the trap of generalization and hone in on your target social media audience is this article from ClickZ. As you can see from the following quote from that article, ClickZ totally agrees with our point about being too widespread and general in your social media marketing campaigns. Choose your metrics wisely – Rather than just focusing on vanity metrics, consider those that have more of an impact, such as your click-through rate or engagement rate. Run previous social media posts past a focus group – Diving into old posts can give you insight into the attitudes and behaviors of specific users. Ask specific questions and encourage focus group members to explain their reasoning. Refine avatars with focus group and platform insights – Once you have a better idea of what your audience likes and dislikes about your existing social content, use it to expand on your avatars. Plan your paid and organic posts together – Each week, gather your team together to plan out your sponsored, boosted, and organic posts. Target them toward the avatars you refined. Further, make sure there isn’t any messaging conflicts between posts. Another major thing to keep in mind as your business strives to create successful and effective B2B social media campaigns is the drastic impact of millennials. Individuals in this age bracket are known as “digital natives” because they can’t remember a time without the internet and mobile devices. They grew up using the technology, so it’s their go-to resource for almost every aspect of their lives, including the way they make purchases. You rarely find a millennial who is not on social media. “According to the 2017 B2B Millennials Report by Merit, Inc, which surveyed 2000 employed millennials across the U.S., 73% of millennials are involved in the decision-making process, and 33% are the sole decision makers. And that will continue to increase in the years to come. 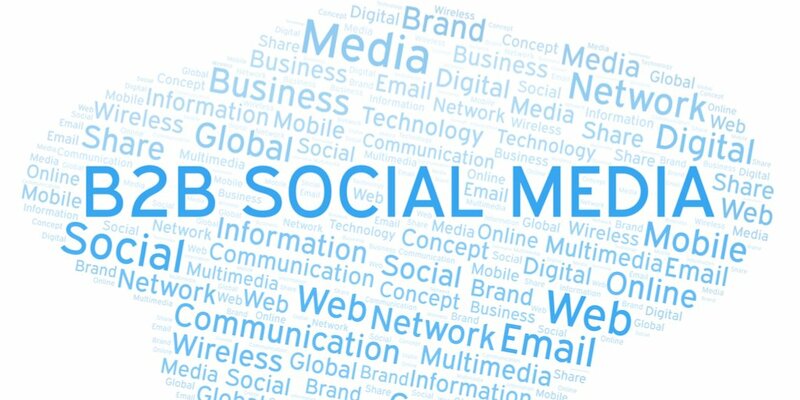 However, if you don’t have time to handle the B2B social media marketing efforts required for your business, we can definitely help you with that. If you haven’t already done so, check out Part 1 and Part 2 in this series for ways to increase your chances of B2B sales success.